We’re very proud to present to you two extremely talented beat makers out of Tokyo Japan. Lidly and EeMu joined forcers a year ago and started experimenting with synths, Jazz sampling, SP’s & realtime performance…. the rest is now history, EEDLY was spawned. ‘Precision City’ is not just a studio album, it’s a living, breathing and shapeshifting entity with it’s roots deep seeded in live performance. It’s been an honour working with Lidly & EeMu. We hope that you enjoy listening to Precision City as much as we enjoyed working on the project. 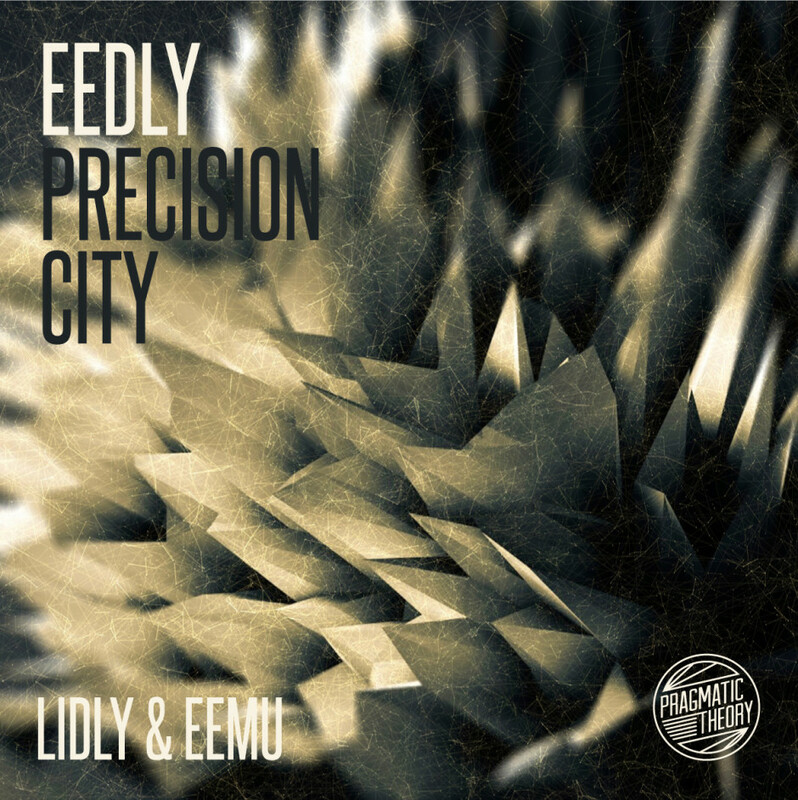 Available on LTD Edition Cassette, Pragmatic Theory proudly presents, EEDLY – Precision City.